On many farms around the country, the spreading of lime has fallen dramatically in the last 30 years. 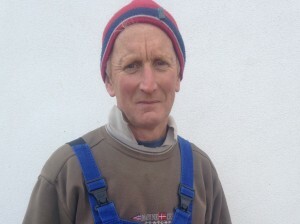 In fact, 65% of farms in Ireland have a soil deficiency according to Teagasc. For the majority of farmers, they are not optimising lime due to the lack of knowledge around soil testing and pH levels. Similar to any business, it is important to ensure that your farm is achieving a positive return on investment. 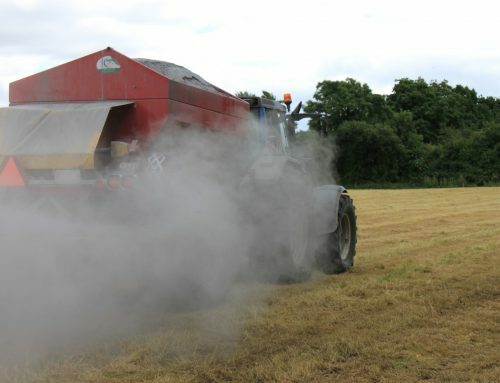 By optimising the pH of soils, farmers can increase their annual grass output by up to 1tDM/ha. 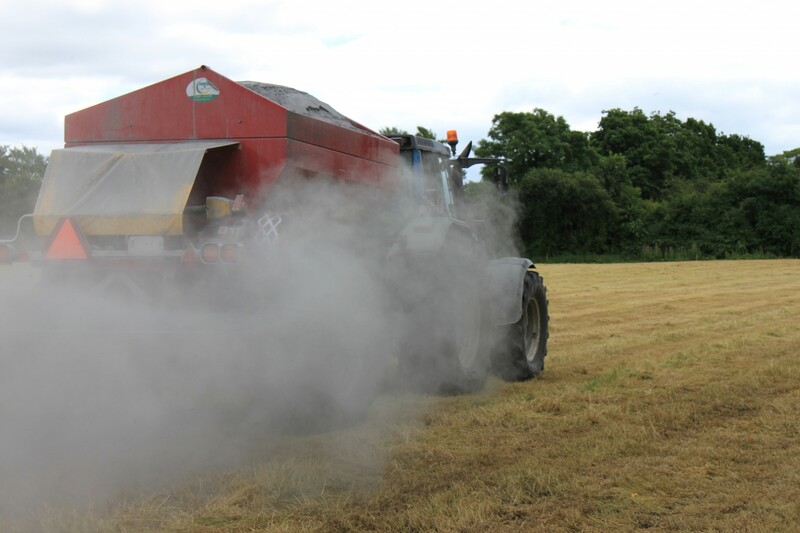 One of the biggest reasons for the fall in spreading of lime is the lack of planning; it is essential that farmers put together a pH plan as the application of lime can have a positive impact on grass growth. Although many farmers believe there are specific times lime can be applied, it can actually be spread year-round with mid-summer and autumn, following silage cuts, are the optimal times. In order to put together a pH plan, farmers must first soil sample the farm to identify the pH requirements for specific soils. Following this, soil sampling must occur every 3-5 years in order to maintain the correct pH levels in the soil. 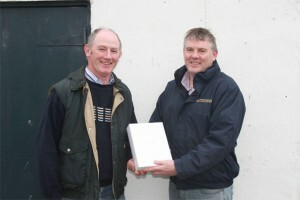 Bennettsbridge Limestone is a member of GROLIME, Ireland’s only agricultural lime quality assurance scheme. 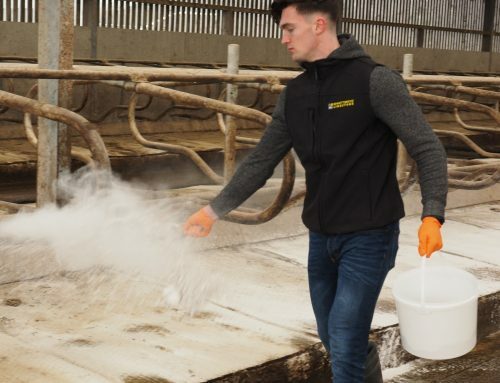 To view our full range of agricultural lime products, click here.